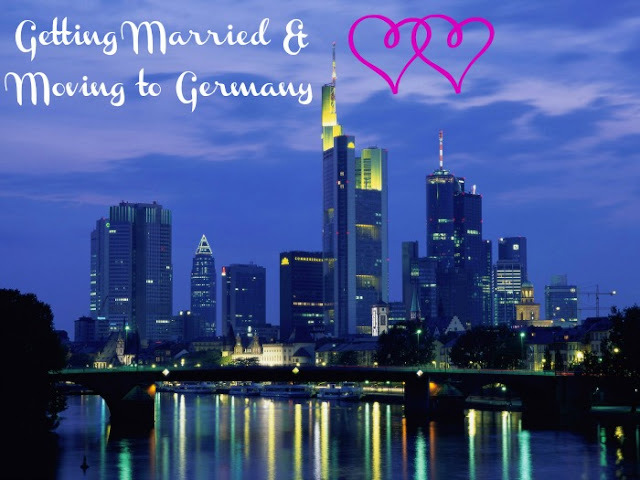 Yess I AM getting married next month and moving all the way to Germany. Aah it’s such a beautiful place. I have been waiting so long (it wasn’t that long, but it seemed forever) for my visa and now I can’t stop myself from leaping with joy. German visa is one hard nut to crack especially with learning German. I won't be able to post regularly when I go off and take a break. 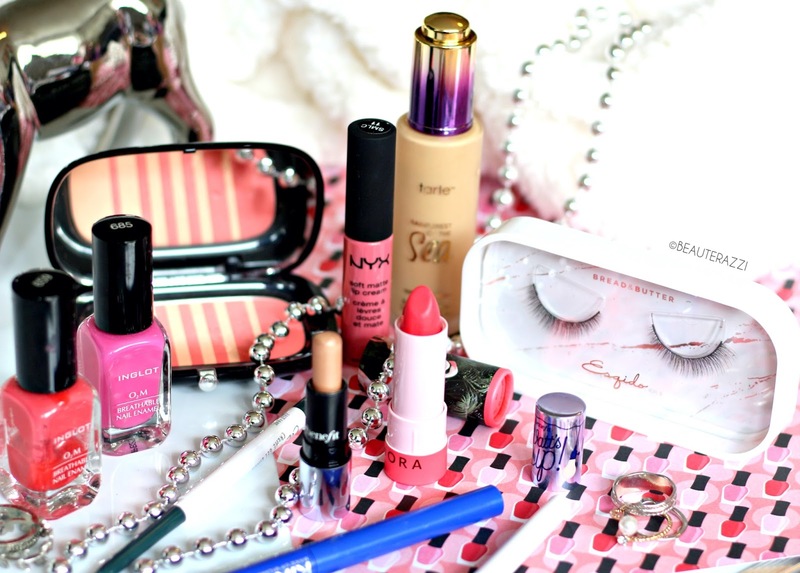 But I will back with exciting changes to my life and more amazing makeup products that would be within my reach. I have scheduled some posts plus I am giving everyone a fair chance to come and blog on The Feminine Crusade. 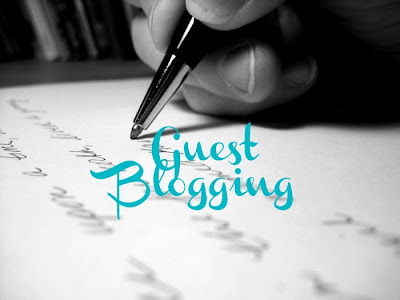 If you are interested in doing a guest post make sure you follow these guidelines. · Owning a blog is not important. You can also be a reader who wants to have their post showcased. · Please make sure your English is readable and the post is grammatically correct and well punctuated. · The post should contain at least ONE photograph. I would prefer personally taken photographs instead of stock images which should be clear and minimum 700 pixels wide. · Include a description of 1-2 lines about yourself or your blog that I will include at the top of the post. 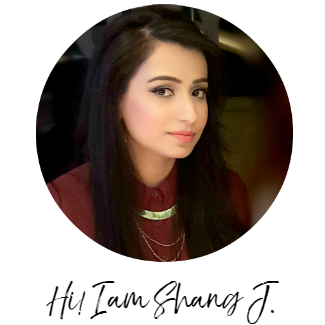 · If you are a blogger/youtuber, send me social networking links of your blog, facebook, twitter, pinterest etc and I will link at the end of the post. · This guest blogging is NOT for freelance writers trying to advertise or for promotion of a company. I won’t be allowing any such links in the post. · I reserve the right to not include any guest post that is not inkeeping with my blog or this criteria. If you have a guest post idea but you aren’t sure whether I will like it or not? Email me your idea before writing and you will receive a prompt reply. I will be accepting guest posts only till September 20th 2012. I am not going anywhere RIGHT NOW. I will still be blogging. The guest posts and scheduled posts will probably start near the end of this month when I go off on a wedding break.